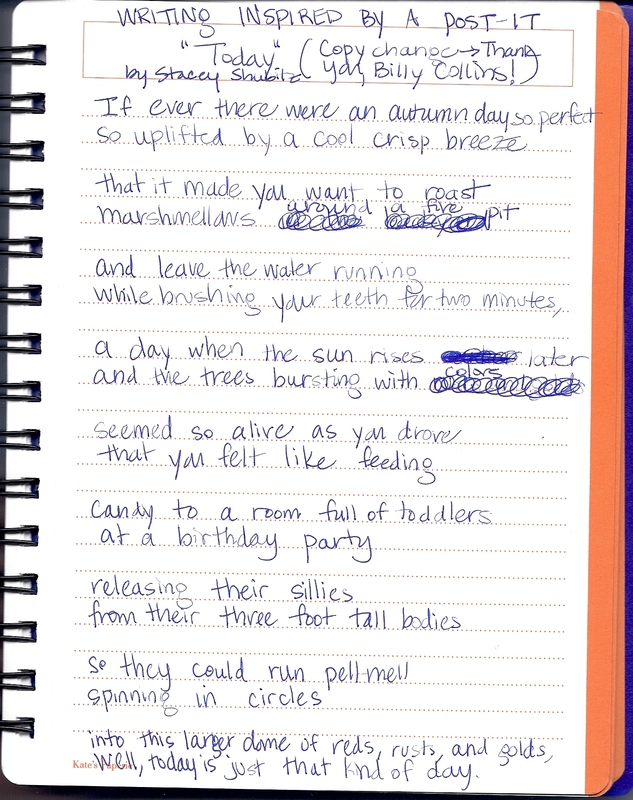 Some of my favorite writer’s notebook entries to read are ones kids craft in response to a book or article they’ve read. The writing children craft about reading in their writer’s notebooks isn’t about making predictions, intertextual connections, or finding the main idea. If a writer’s notebook entry is about something a child has read, then it usually holds a lot of meaning or value to the child. 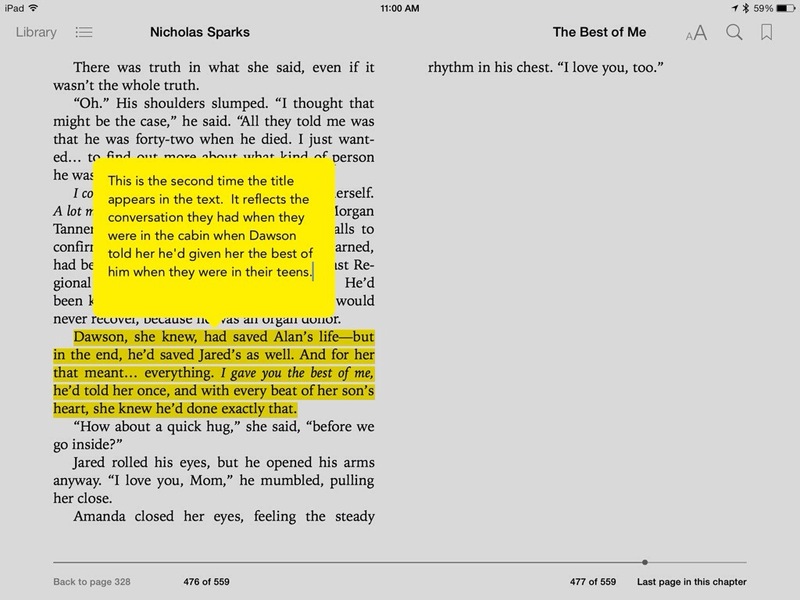 It’s not written because it was assigned in a reading response journal by the teacher. Rather, this writing about reading is usually composed in response to something that affected a child so deeply he had to write about it on his own terms. Teachers of writing can model possibilities for the way entries in about articles or books can look by showing students an assortment of their own notebook entries written in response to reading. Many teachers don’t write about things they read in their writer’s notebook. If you’re one of those people whose writer’s notebook is devoid of “writing about reading,” then here are some possibilities for the kinds of entries you can create. I’m a big fan of the Draft Series in The New York Times. I especially admired and connected with Floyd Skloot’s recent op-ed “Forgetting It All.” Therefore, I jotted down my connections to it in a writer’s notebook entry. My meager attempt at a “Today” poem. I read Sarah Tuttle-Singer‘s article about Fakebooking in 2013. Like most people, I’ve been guilty of broadcasting the happier moments of my life on Facebook. (Because who really wants to know about picture book manuscript rejections, loads of laundry done on a Sunday, or a toddler temper tantrum?) As a result of her article I started to post occasional pictures of Isabelle doing toddlerish things in order to give some of my friends a good laugh. That being said, I hadn’t given Tuttle-Singer’s article much thought in recent months until it got picked up on by Time last week. 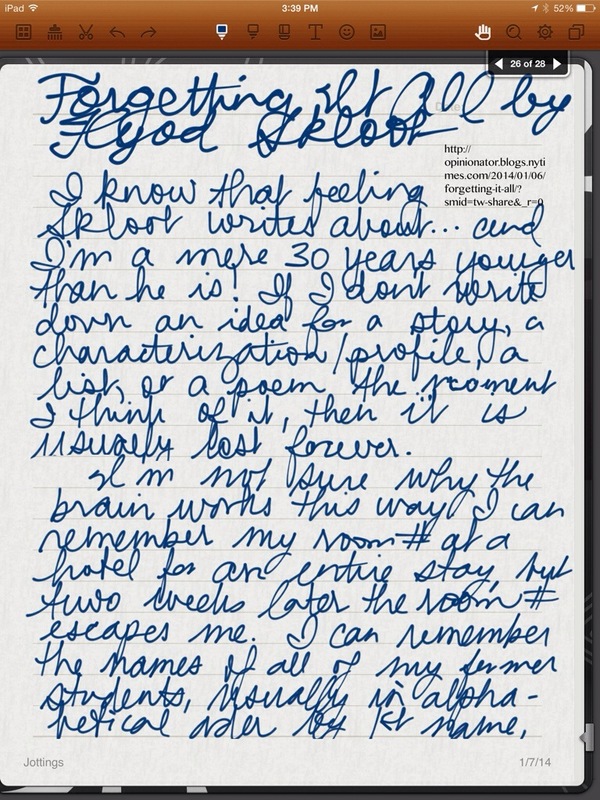 As a result, I broke-in my new Jot Script stylus (NOTICE I can actual print in digital writer’s notebook now!) and wrote down some Facebook status updates I could’ve posted, but didn’t, from the past week. It was my attempt at a little satire in a safe place, my writer’s notebook. 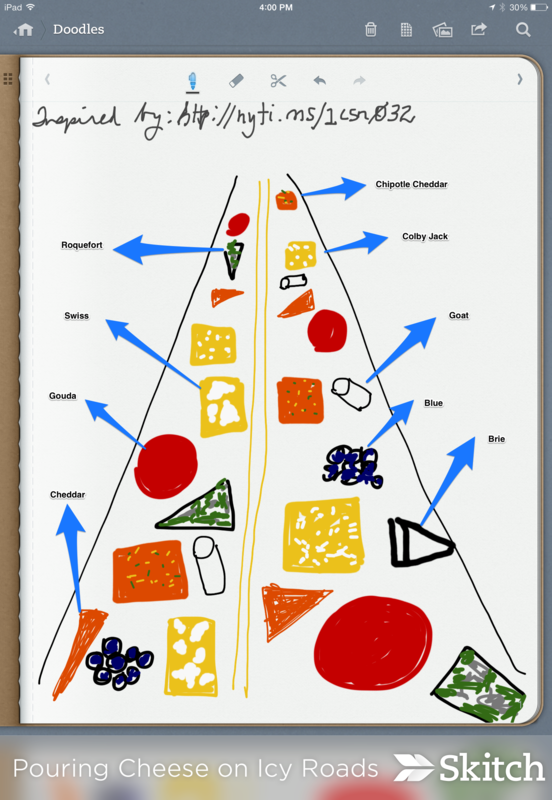 In late December I read “Pouring Cheese on Icy Roads in (Where Else?) Wisconsin” in The New York Times. As I read the article I found myself imagining cheese covering the roads. I used my Penultimate app to create a sketch of what I envisioned. Afterwards I marked it up in Skitch. My visual response to the NY Times article. There are endless opportunities to write about books or articles in our writer’s notebooks. However, as educators, we must help young writers imagine possibilities for what this looks like so they’re tempted to do this kind of writing themselves. How about you? Do you ever write about books or articles you read in your writer’s notebook? What do those entries look like? Please share by leaving a comment below. On a related note: My writing spans the digital and handwritten worlds, which is why you may have noticed different formats of writer’s notebooks above. Click here if you’d like to read more about my search for the perfect electronic writer’s notebook. So many great ideas, Stacey! I love your copy-change poem, and the “status updates I could’ve written but didn’t” is something I need to do when I get frustrated! 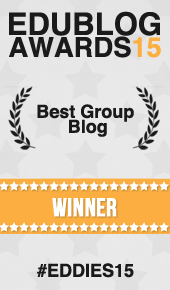 Thanks so much for this terrific post! Wow! This notebook work is really the answer to the formulaic response to literature our student writers are often asked to produce. Have to have Aimless Love. I’ve known that for weeks, but NOW I really can’t live without it. Gorgeous, Stacey! The peeks inside your writer’s tools are just fabulous. 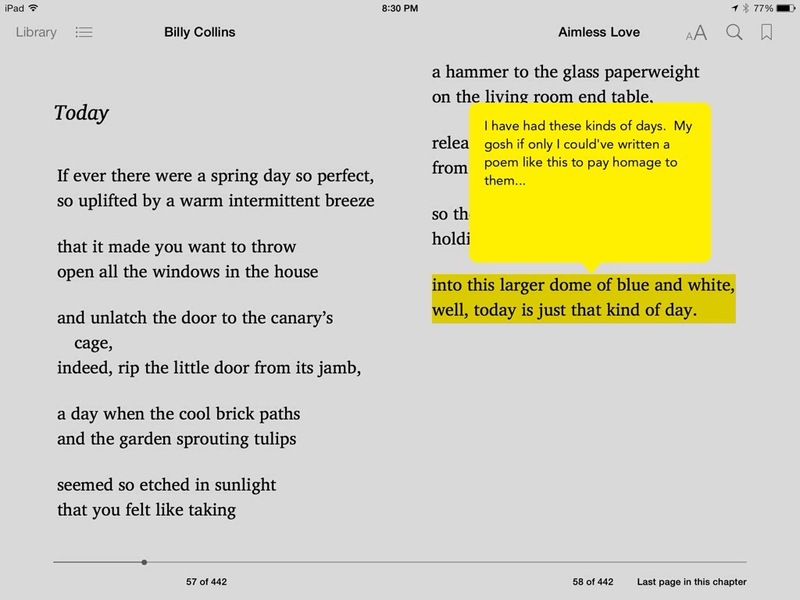 I adore the copy-changing you did with Billy Collins’s poem. Amanda Hartman gave me Aimless for the holidays. Now I’m inspired to read it and write about it in the way that you did. So, thank you for the wonderful mentor text. This is AMAZING . . . I’m truly in awe of you! Reblogged this on Lakeside Reflections. I believe this part of your opening should be posted in every teacher workroom/lounge across the country. It really gets at the “heart” of WHY one should write about reading. And then your five examples are exquisite and the pictures bring them to life. Your voice is so enthusiastic, creative and filled with “can do” that will inspire “writers” to pick up a pen, stylus, or keyboard to write about reading. 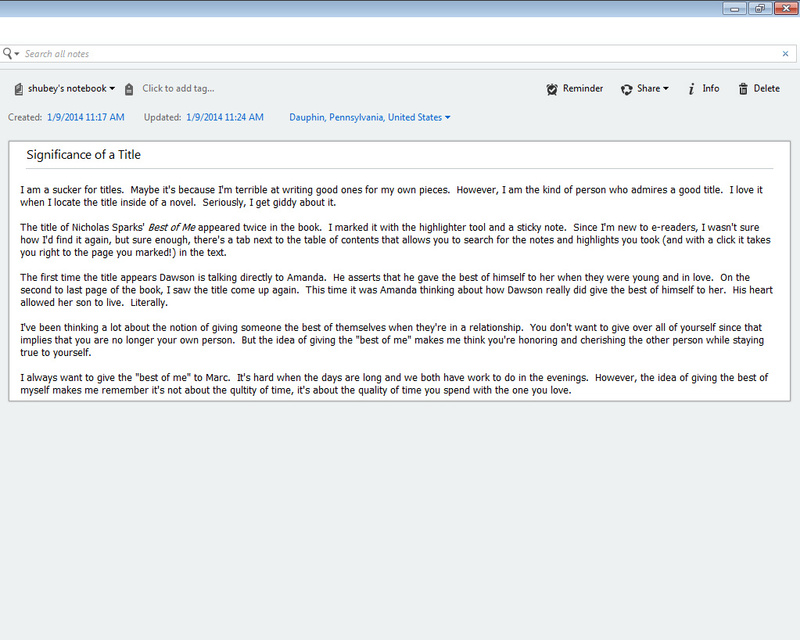 Thanks for your kind comment about what I wrote in my first paragraph. I hope we can get to the point where kids see the value of writing about reading on their own, rather than doing it because they have to. It can and does happen every day. We just have to nurture it so all kids do it. Stacey, a few years ago I renamed our writer’s notebooks, writer’s reader’s notebooks because we used them so frequently to respond to reading. (Trying to have two notebooks one year kept us totally confused.) Now I know that all the writing we do has a home in our writer’s notebooks. I’m thinking about how to encourage my 6th grade writers to capture their ideas during February in preparation for March’s SOL. And I see all kinds of writing that I want to explore. 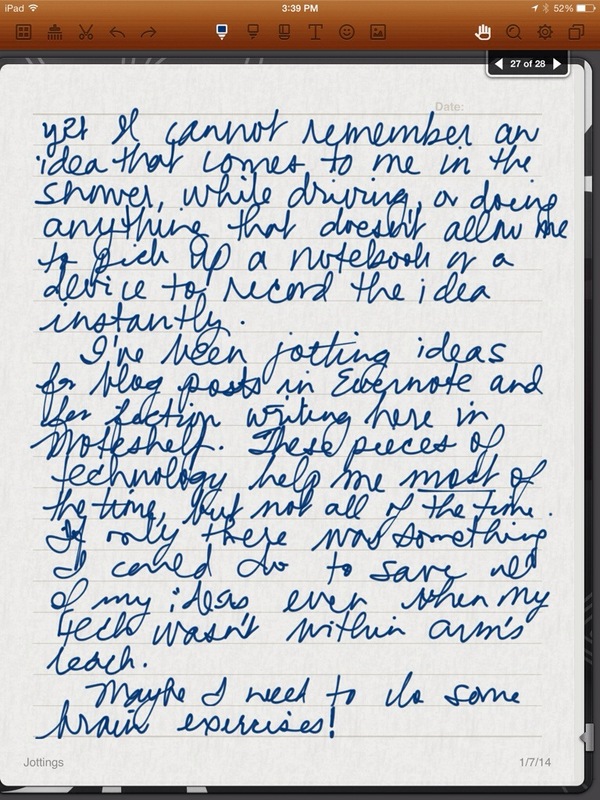 I rarely use my iPad for writing. It’s time to explore some of those apps you use. Thanks for sharing with us. This is brilliant, Ramona! Have you seen Inside the Reader’s-Writer’s Notebook from Linda Rief? Sounds like it’s a lot like what you’re doing with your sixth graders. Here’s the link to it: http://www.heinemann.com/products/E01235.aspx. Oh what to respond to?! The cheese road was hilarious, loved it. All the different notebooks you shared and the personal bits of yourself were lovely to read. The “Today” poem you shared was wonderful, I love copy change. Looking at all you do as a writer makes me realize I need to step it up a bit, a good push I’ll call it. I have stacks of notebooks, I love them, can’t imagine not using them. But, there is so much more out there that I might equally love and just typing on the computer isn’t necessarily allowing me to make my work as visible. I must find time to investigate, explore and experiment with these ideas when responding or just writing and jotting. Thanks Betsy. I almost didn’t put the cheese one in this post since it’s pretty goofy. However, it was an authentic entry and I wanted to shed a little light on drawing as a way to “write” about reading. Glad you enjoyed it. Notebooks are wonderful. I’ve been pushing myself to use digital notebooks for the past few months as a way to lighten the load in my purse. However, nothing really takes the place of a roller ball pen and a spiral spined notebook for me. One of the things I love most about you is that you are living the life of a writer in complete honesty. This post resonates with me because I do some of these things, but wish I did all of them. You push me to write more and show me (not tell me) how I can. I also wrote a Today poem after Billy Collins. The form is magical and easy to use. I do not have a stylus. Maybe I should get one so I can use my ipad more often. Love the Fakebook posts. 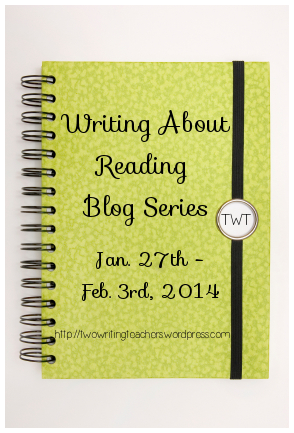 Thanks for sharing this practical, yet personal look into your writing about reading. 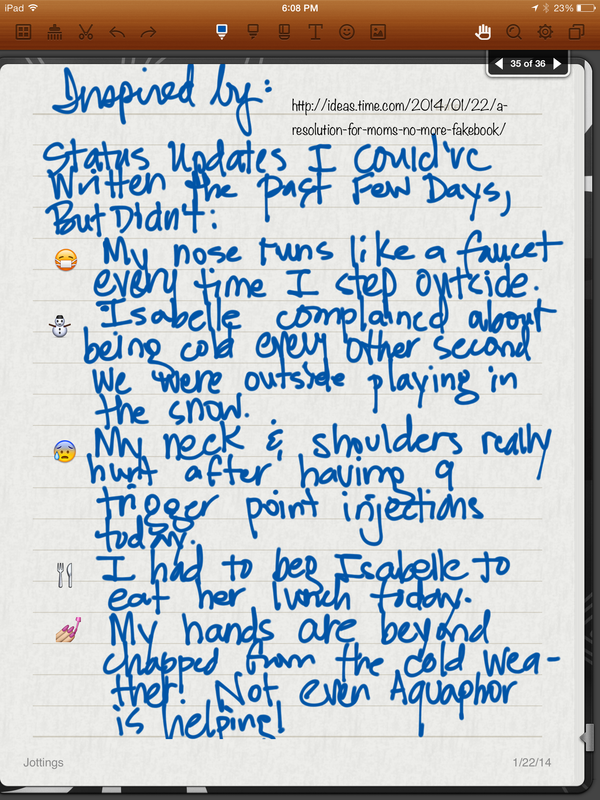 If you’re going to start using the iPad for writing, I recommend investing in a Jot Script Stylus. It really is worth every penny.